Process Technology prepares students to be employed as operators In the process industry. A chemical process operator works in the safe production, refining and transfer of various chemicals in three states of matter - solid, liquid and gas. Production is carried out in reactors and converters. Refining is done in distillation columns, filter presses, separators and other types of equipment. Chemicals are transferred through pipelines to shipping containers or storage tanks. In operating equipment, the operator must observe, interpret and record data from gauges, instruments, computer displays, log books and laboratory analysis data. The operator will need to make changes in pressure, flow, temperature, level and other parameters by operating control devices including valves, switches and levers. Operators may also be required to operate moving equipment such as aerial work platforms, forklifts and track mobiles. Minor maintenance activities requiring the use of hand tools is done frequently by operators. The operators must be able to solve simple math problems and be able to run lab tests to assure quality products are being made. An operator must have good written and verbal communication skills. 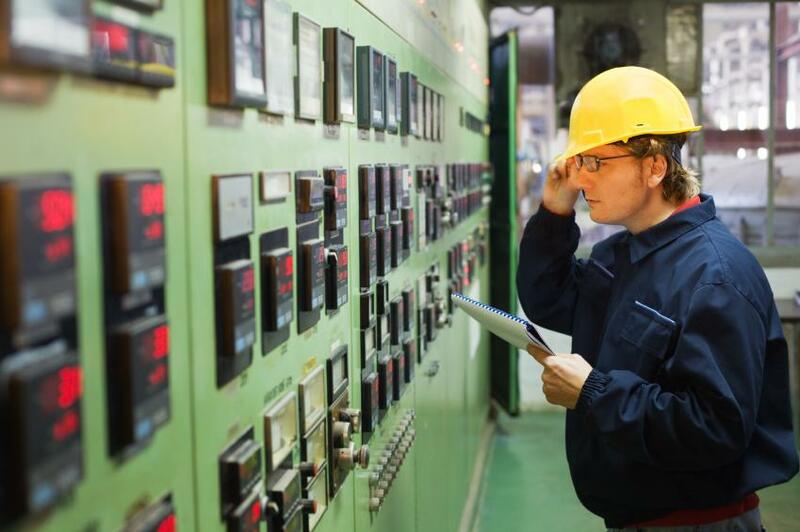 Being able to recognize unusual conditions and troubleshoot problems are essential traits for a chemical process operator.